Whoever you want to be, wherever you want to go, the University of Central Oklahoma College of Business can help you get there. We are committed to helping you succeed by providing the knowledge and skills you’ll need to change the world. We’re ready for you. All we need to know is…who do you want to be? At the UCO College of Business, we offer 7 of the 10 degrees most in demand by employers and claim notable alumni, including the CEOs of AT&T, BOK Financial, Gulfport Energy, PACCAR and Compsource Mutual. We strive to provide our students transformative learning experiences, through personal connections with faculty, more advisors and a wide variety of available courses and majors. The College of Business prepares students to become productive ethical and engaged citizens and business leaders while promoting commerce and advancing the quality of life in the Oklahoma City metropolitan area. 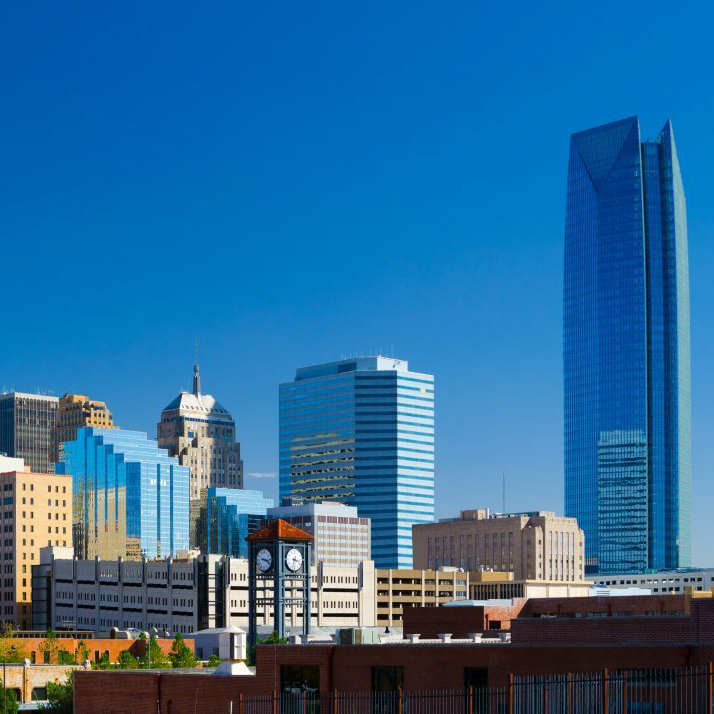 Earn your Master of Business Administration in the heart of downtown Oklahoma City. The UCO MBA offers the OKC metropolitan area’s highest value, highly qualified faculty and curriculum designed to make effective managers and leaders. Learn more. 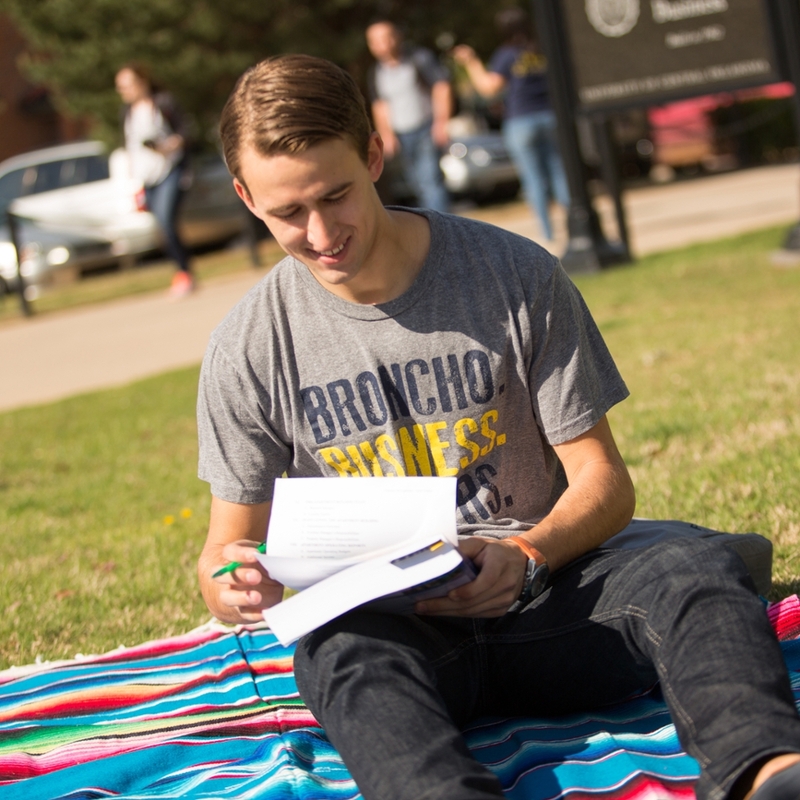 At the UCO College of Business, we know we are not just in the business of imparting knowledge to our students. Our job is to inspire new leaders to act. We take our students outside the classroom and challenging them to think, to implement and to lead. Learn more. 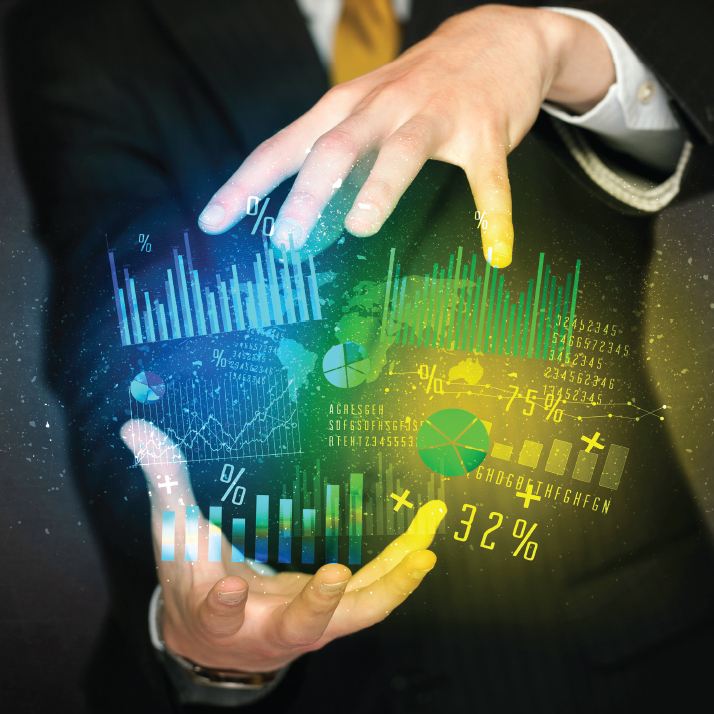 The Master of Science in Business Analytics program is a STEM designated major that will equip each graduate with data analysis skills and business knowledge for great business decision making. Earn your degree in downtown Oklahoma City or on UCO's campus. Learn more.